The ArGo vape is Arizer’s smallest vaporizer. 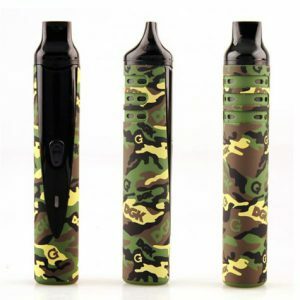 The vape will fit into your handpalm . 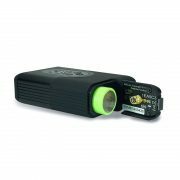 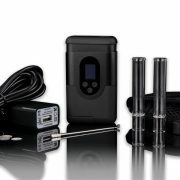 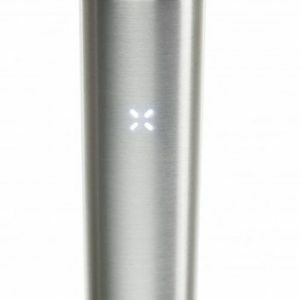 Its compact size, ease of use, and the fact that the unit is lightweight make it very discreet vaporizer. 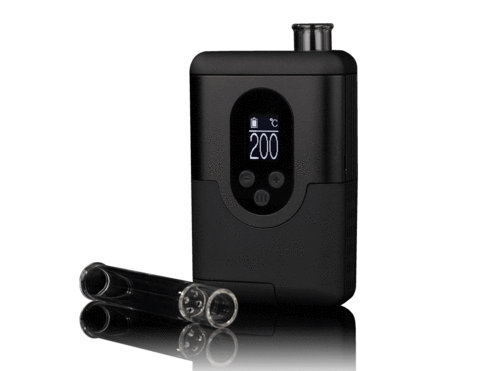 Nevertheless, you can still enjoy almost all the top features of Arizer’s larger vaporizer models. 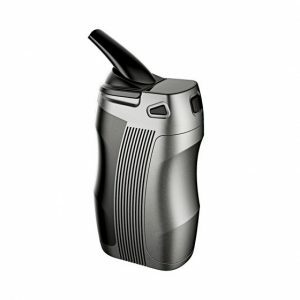 For special protection on the go, the arizer company invented a special bumper protector. 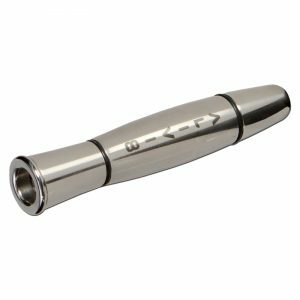 This prevents breaking the glass mouthpiece during traveling.